Attacks cellulite! It reduces the look of "orange peel" and returns smoother skin in just four weeks. Especially designed to target uneven skin in problem areas. Promotes reduction of fatty tissue, increases lymphatic circulation and provides intense hydration. 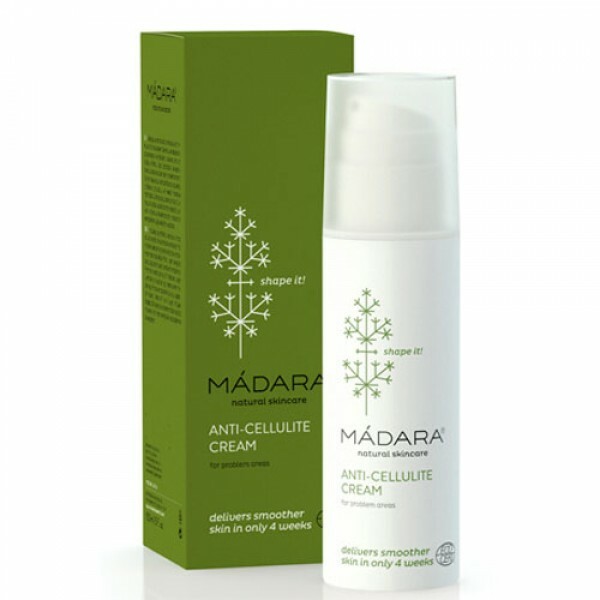 Natural and effective anti-cellulite formula with stimulating extracts of Northern Hawthorn and Horse Chestnut combined with natural caffeine. Reduces “orange peel” look and smoothes the skin in just 4 weeks. Apply daily to problem areas, massaging with energetic upward motions.